How does advertising work? Does it have to attract conscious attention in order to transmit a ‘Unique Selling Proposition’? Or does it insinuate emotional associations into the subconscious mind? Or is it just about being famous… or maybe something else? In Paul Feldwick’s radical new view, all theories of how advertising works have their uses – and all are dangerous if they are taken too literally as the truth. 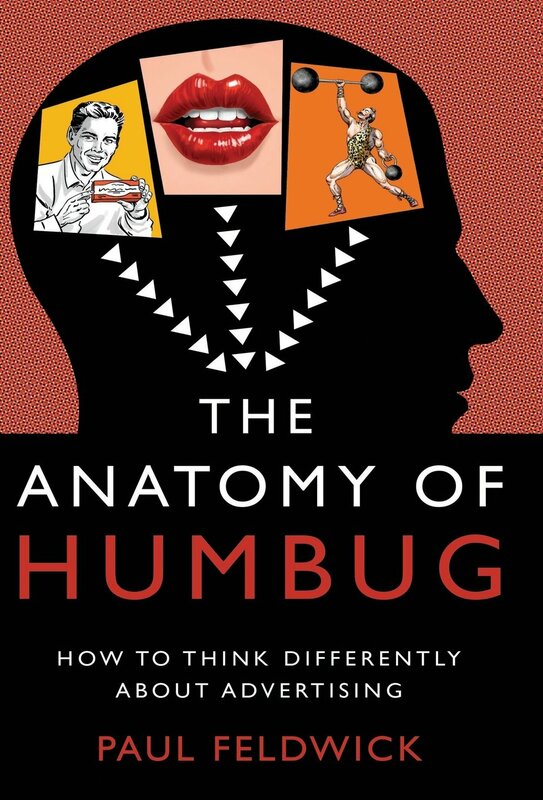 The Anatomy of Humbug deftly and entertainingly picks apart the historical roots of our common – and often contradictory – beliefs about advertising, in order to create space for a more flexible, creative and effective approach to this fascinating and complex field of human communication. Drawing on insights ranging from the nineteenth-century showman P.T. Barnum to the twentieth-century communications theorist Paul Watzlawick, as well as influential admen such as Bernbach, Reeves and Ogilvy, Feldwick argues that the advertising industry will only be able to deal with increasingly rapid change in the media landscape if it both understands its past and is able to criticise its most entrenched habits of thought. 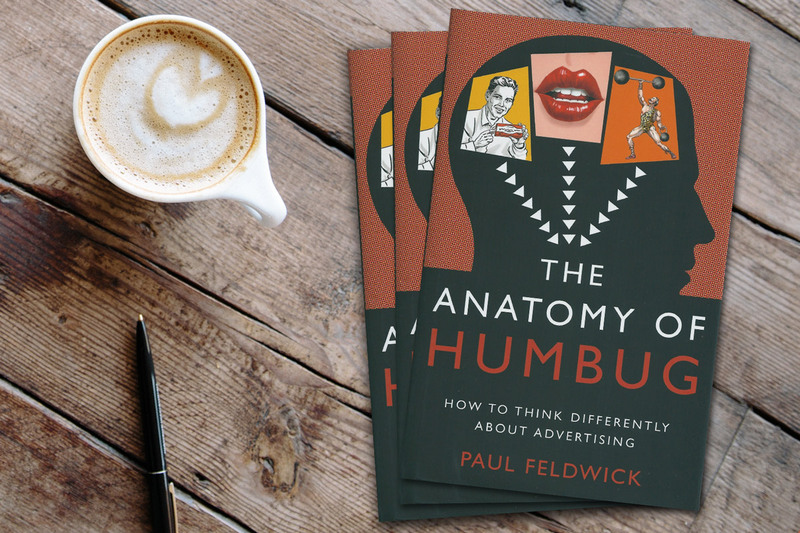 The Anatomy of Humbug is an accessible business book that will help advertising and marketing professionals create better campaigns. If you're think you know how advertising works, think again. This book is fascinating, provocative and inspiring. It's a joy to read. The Anatomy of Humbug is an easy and enjoyable read and the message is new, valid and useful. No-one has previously discussed the various “practitioner theories” of advertising so comprehensively. It’s a great story, and I learned a lot. Paul Feldwick examines how we all think advertising works and the history of why we think that way. He, subtly, gently and wisely will make you realise that, actually, you don't really know and have just been getting on with it. There's a lot of useful learning in this little book. A thoughtful and beautifully written reflection on the history of advertising practice. Feldwick explores how the narratives that agencies have used to sell their work still influence current beliefs about how advertising works, and offers his own perspective. Advertising practitioners that read this book may find themselves questioning tenets they have long taken for granted. Fascinating and superbly written. It takes us from the beginning of the modern era of advertising up to the present with charming anecdotes and intelligent analyses of the people and ideas that have made us the struggling, bewildered ad hacks we are today. An elegant overview of the history of advertising theory, with the added joy of being filtered through the immense wisdom, experience and brain of this advertising guru. It shows that successful advertising is the product of rich, complex, even paradoxical approaches - which maybe explains why advertising attracts people who would be comfortable round a dinner table with both Freud and P.T.Barnum. In a world seemingly addicted to binary solutions, this book will help you avoid becoming an advertising fashion victim, to learn from the past in order to develop your own successful approach to advertising. This is a genuinely original book, unlike anything ever written about advertising. Publicist P.T.Barnum, research guru Ernest Dichter, PR giant Edward Bernays, as well as advertising heroes, Bill Bernbach and David Ogilvy, are just a few of the huge cast of characters that leap off the page with their ideas and theories of how advertising works; readers will be amazed at the intellectual energy, passion and eccentricity the business has excited since its earliest days. Feldwick writes with clarity and wit: his book should required reading for anyone in the business of communication. Most books about advertising are written either by someone who wants to sell you an axe or by someone who needs to grind one. This is a unique and extraordinary book for a very simple reason: it is a dispassionate account of the advertising industry written by an insider - which charts the often wide gulf between how we think advertising ought to work and how it really does.